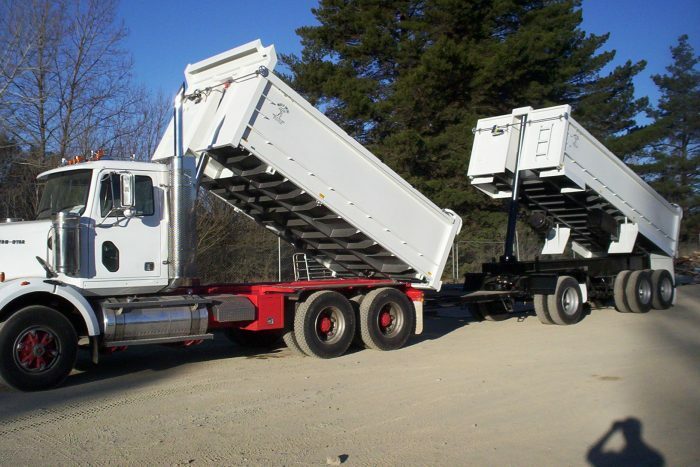 We will be happy to discuss Tippers with you. 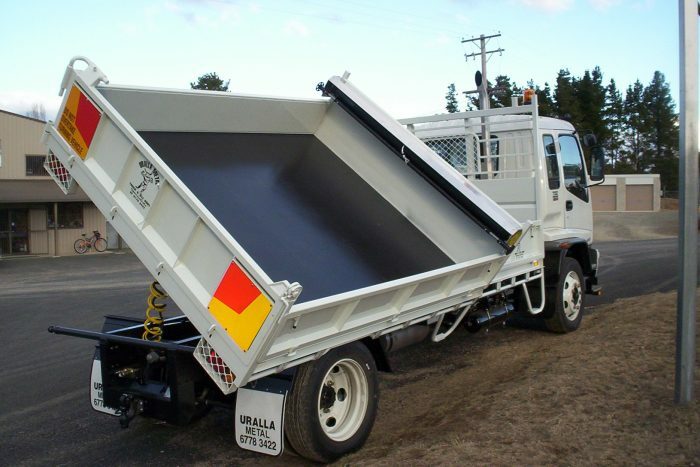 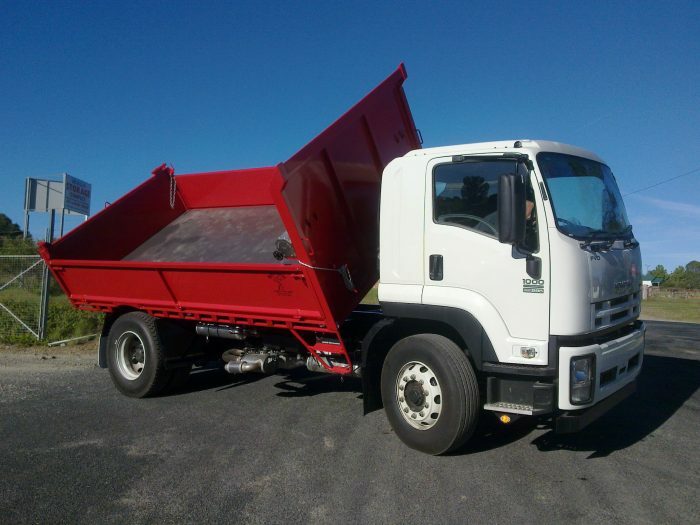 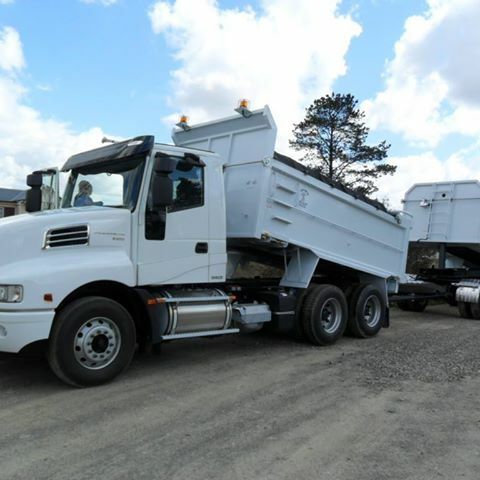 Uralla Metal provides superior quality and highly durable steel and aluminium tipper bodies for your trucks. 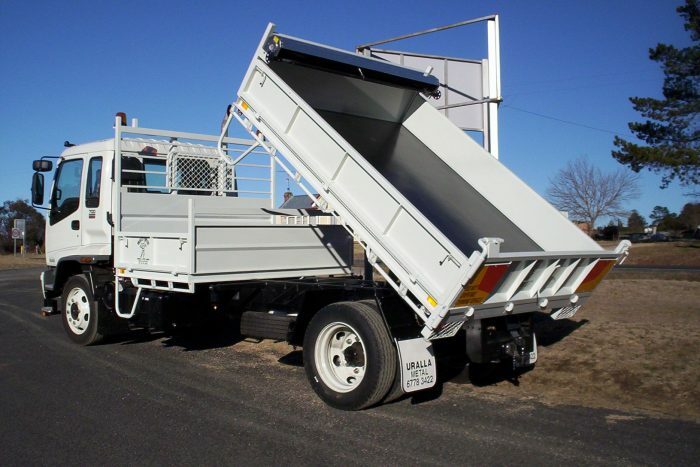 Tippers are ideal for a wide range of jobs, from soft loads (sand, soil and so on) to heavy loads like scrap. 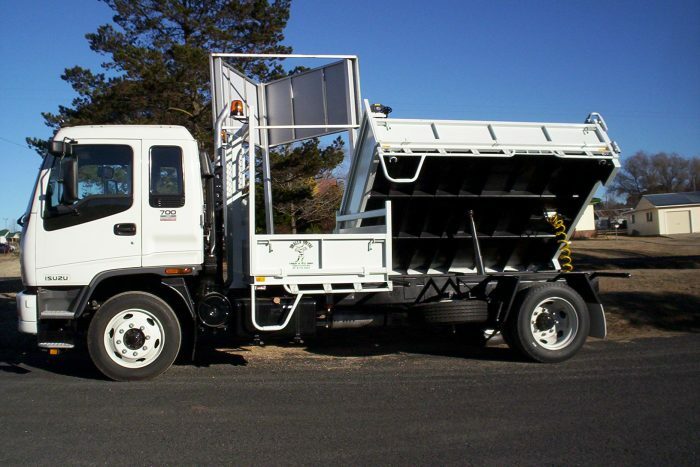 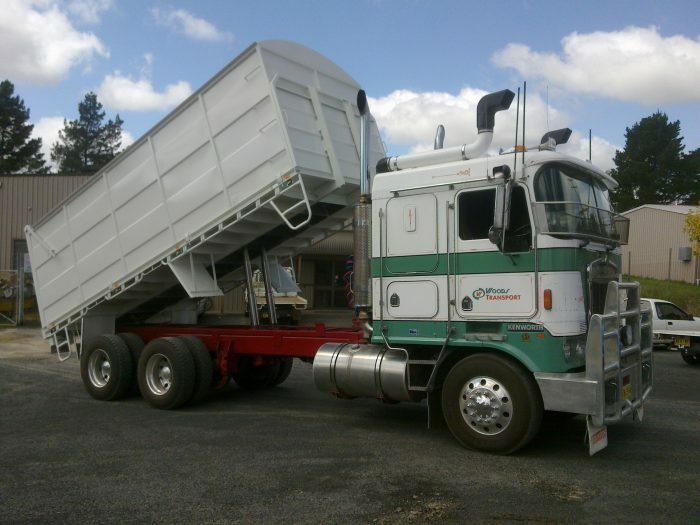 At Uralla Metal, we understand the unique features of tipper bodies, and can make products specifically suited to your needs. 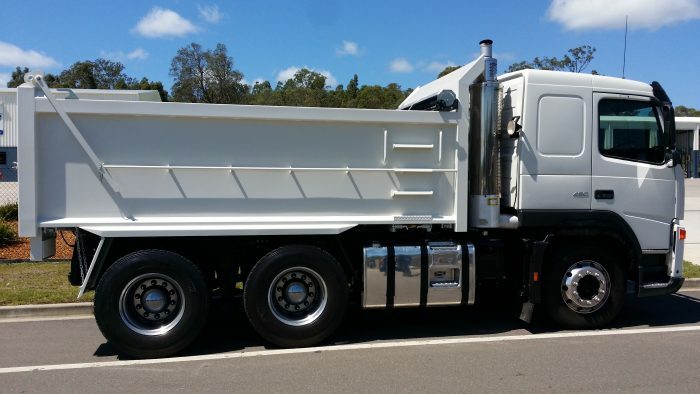 We’ll discuss your specifications and dimensions with you, and work hard to deliver a product that features the perfect materials and inclusions. 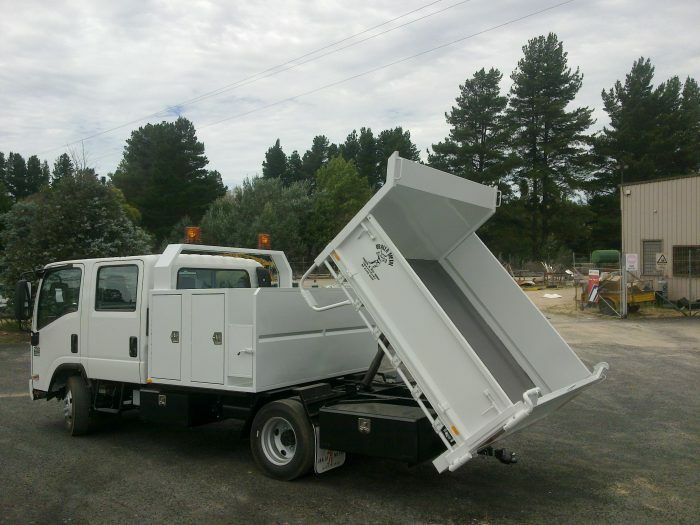 Ask about our various options, like internal or external steps, shovel holders, grain doors, asphalt chutes, ladders, rock sheeting, spot lamps, body locks, and much more. 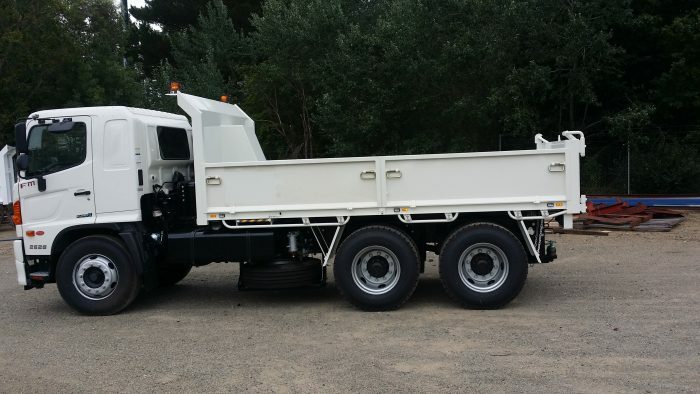 The team at Uralla Metal combine excellent workmanship with reliable products. 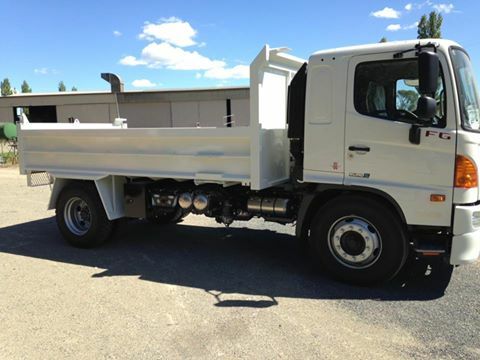 Come speak to us for the greatest truck body solutions in the New England.